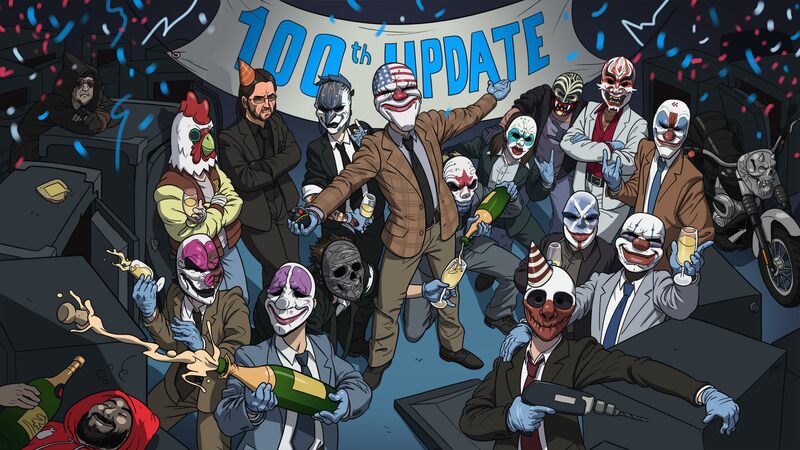 Heisters, Update 100 is here! Update 100 is here! Dear friends, heisters, career criminals, crew chiefs, muscles, armorers, rogues, hitmen, crooks, burglars, infiltrators, sociopaths, gamblers, grinders, yakuzas, ex-presidents, maniacs, anarchists and bikers - the time has come. 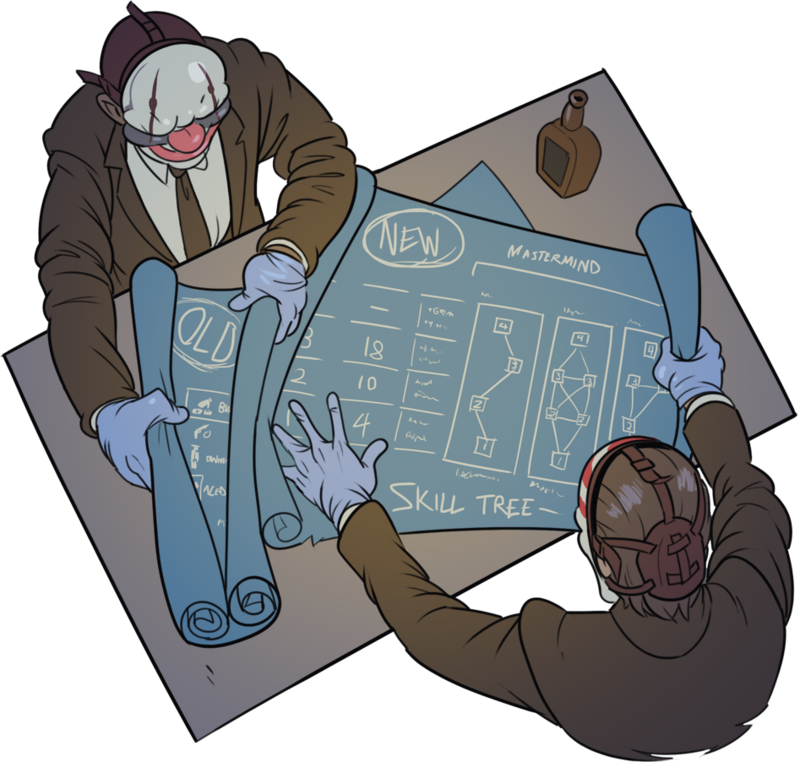 Don your masks and get ready for the centennial update of PAYDAY 2. 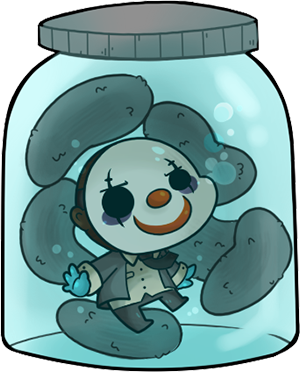 The PAYDAY franchise is ours again and to celebrate it, we’re giving away a community grenade, we've revamped all of the skill trees and we’re making the black market free for everyone going forward. We will continue to develop stuff for PAYDAY 2 for another 18 months. We’re excited to continue working on the game until the end of 2017! There is a lot of things we have to cover. Let's get to it, shall we? Let's start off by talking about the newest addition to your weapons arsenal: the HEF grenade. We've added a free community grenade for you all. This means that everyone and anyone playing PAYDAY 2 has access to explosives, no matter what DLC you own. We've been working in the shadows on improving different aspects of the game. One of them is giving you guys more graphics options to choose from. Below you'll find comparisons with Anti-Aliasing FXAA, Anti-Aliasing SMAA, Ambient Occlusion AOB, Ambient Occlusion SSAO and Parallax Mapping. You'll also be able to turn them off if need be. Use the slider below to check out the differences between the different options. Subpixel Morphological Antialiasing (SMAA) is a heavier but more accurate anti aliasing with better color and detail retention compared to FXAA. Screen Space Ambient Occlusion (SSAO) is a heavier but more accurate and precise Ambient Occlusion compared to AOB. Parallax mapping is an algorithm for creating visual depth within 2D textures. At this time it is only activated in bullet marks. 99 updates after launch and 3 years worth of post-launch changes does a lot to a game. A few months ago, we announced that we we're working on a big revamp of the skill trees. As it were, the skill trees were too disorganized, with no clear focus of specialization in each tree. A lot of skills were disconnected from their respective tree, forcing the player to get skills they didn't need in order to reach the skills they wanted. The revamp was made to change this. We want to keep all the possibilities of current builds but also enable more skill build variations. A lot of experimental builds sacrifice a lot of points in things that doesn’t fit the build’s playstyle and therefore they are not on par with more straightforward builds. After months of testing together with you in the community, the revamp is live. If you want a more in-depth description, please click here to read our original announcement for the skills beta. Celebrating update 100, we're making the Black Market free. Safes are now divided into two categories: old generation and new generation safes. Any old generation safe is a safe that was released up to this point. Any new generation safe is a safe released from this point going forward. 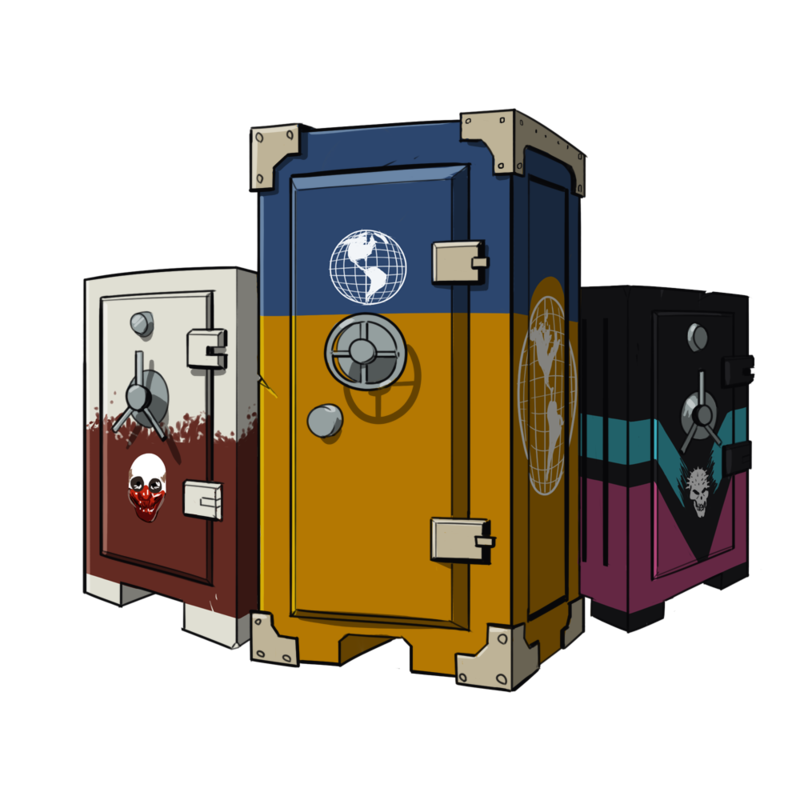 Old generation safes and drills have now stopped to drop in the loot drop. 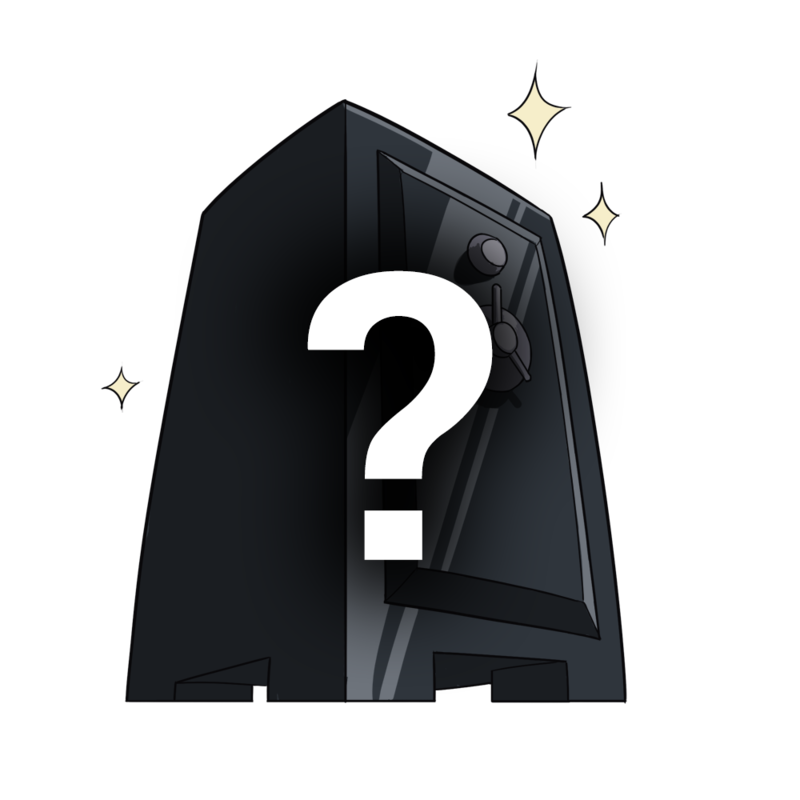 Starting June 24th, the first new generation safe will start to drop in the loot drop. When you get one, you open it for free - no drill required. It's important to mention that no items have been or will be removed from anyone. If you have a old generation safe, you can still purchase a drill if you want to open it, just like before. AMA with FAQ ON TWITCH.TV TOMORROW! Tomorrow OVERKILL_Joakim, OVERKILL_Hampe and OVERKILL_Jules are doing an AMA on the Starbreeze Twitch.tv Channel between 4pm-6pm EST. We will go through as many questions as we can asked in the question thread. Make sure to pop in and join us! FAQ answered on the stream will be posted in this section for people to review in the coming days. PAYDAY 2 bundle files have been split up into smaller parts. Instead of having 15 files that are 1.5 GB each, we now have 60 files that are 400 MB each. What that means is that it will require less harddisk space to install a patch. For example: If you have a patch that is 10 MB, then you need to make an backup of the 1.5 GB file which will require a disk space of 1.5 GB + 10 MB. With smaller files it will require a disk space of 410 MB instead.